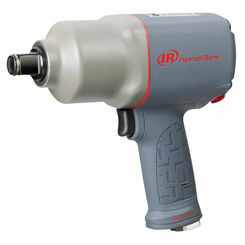 When you are in the market for impact drivers and impact wrenches, turn to the experts on power tools here at PlumbersStock. 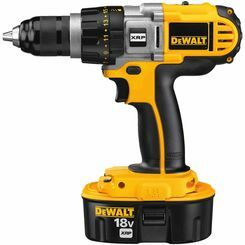 We have the best deals and we even carry a large selection of impact driver parts, so you can get your impact driver tool running like new. 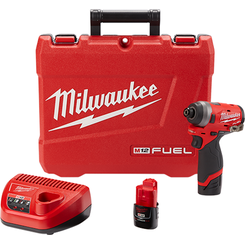 We carry trusted names when it comes to tools, and that includes Milwaukee. 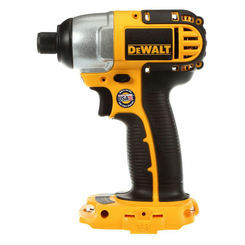 Save on impact drivers and wrenches with the home improvement professionals. 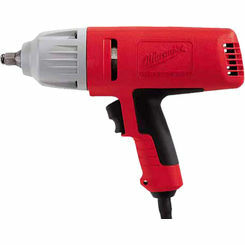 One of our most popular impact wrenches is the Milwaukee 2763-22 cordless 18v. 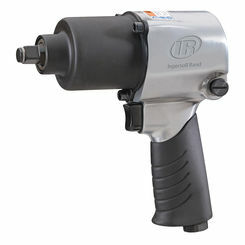 An impact wrench (sometimes referred to as an air gun) is a type of socket wrench that’s used to deliver high torque output with minimal exertion by the user. 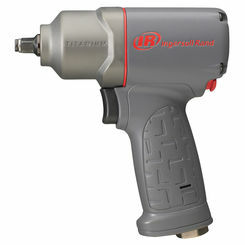 Impact wrenches can be powered by air (air compressor), electricity (outlets), or battery-powered motors. 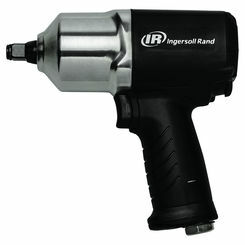 The motor applies a sudden, intense twisting motion to the nut, usually in short bursts of about 5 seconds. These continuous short bursts of pressure will eventually loosen (or tighten) the nut on hand. 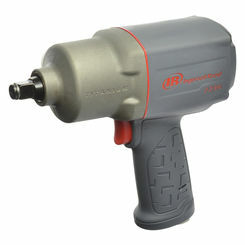 In layman’s terms, impact wrenches are used to loosen tight nuts or bolts, such as those on the tires of your vehicle. 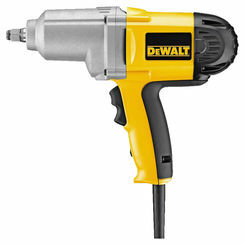 Impact wrenches allow you to bring additional force and grip to hard-to-turn bolts and stripped screw heads. 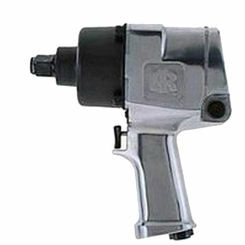 Used properly, there is no nut that an impact wrench can’t loosen and remove. 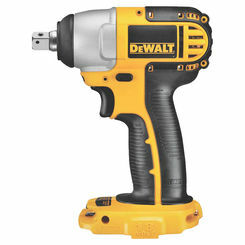 Impact drivers are much like impact wrenches except their primary purpose is to drive screws instead of nuts and bolts. 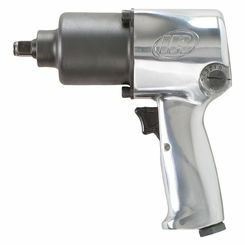 Some impact drivers come with differing speeds of torque (minimum, medium, and maximum speed) to better complete the project at hand. 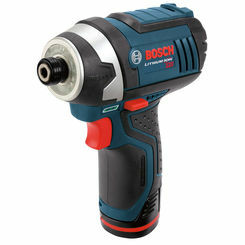 This advantage allows you to drive in long screws without difficulty, as well as better control the tool to avoid stripping the screws. 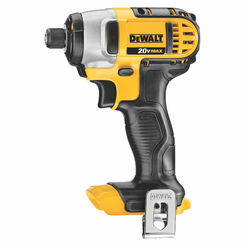 These tools are best suited for woodwork as they easily screw down boards and planks, install cabinets, and build furniture. 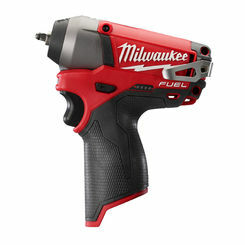 PlumbersStock is proud to offer our customers the best Milwaukee products at low prices. 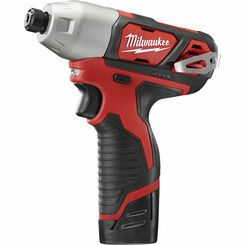 Because we exclusively offer Milwaukee for our impact drivers and wrenches, there are certain features your new Milwaukee tool may come with. 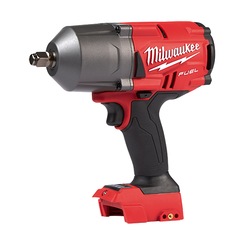 Milwaukee 4-Pole Frameless Motor – This feature gives the motor a hardier design for longer life, longer run-time, and maximum power. 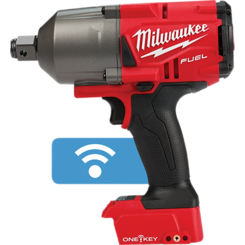 REDLINK Intelligence – Provides optimized performance and overload protection using intelligent system communications between the tool, battery, and charger (if cordless). 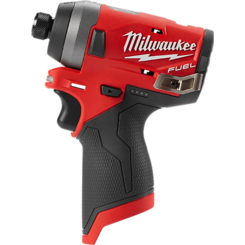 Milwaukee-designed Impact Mechanism – Allows the tool to deliver maximum power and application speed for the best efficiency possible. 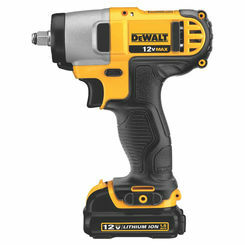 Proprietary 2-Mode DRIVE CONTROL – 2-speed/torque modes allow for greater control and application versatility. If you’re looking to do some serious work around your home soon, complete your toolbox collection with Milwaukee impact drivers and wrenches. 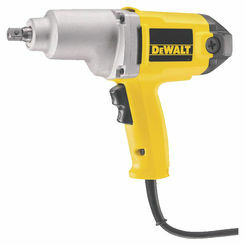 Use the impact driver to loosen or tighten nuts and bolts and the impact wrench to drive screws for woodworking projects. 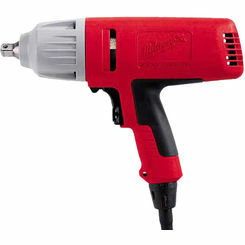 By purchasing a Milwaukee power tool from us, you can have peace of mind knowing you’re getting the best quality for the lowest price available. If you need help completing a project and aren’t sure what sort of power tool you need, give our customer service representatives a call and we’ll get you on the right track. Our friendly and knowledgeable team of experts are available over the phone or through instant messaging to answer any questions you may have. 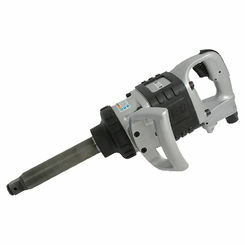 Take advantage of our low prices and buy the power tool you need to complete your collection.